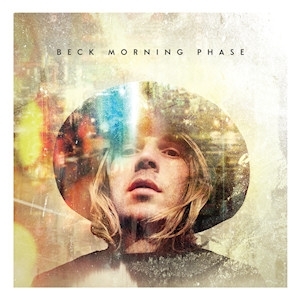 This was going to be a review of Morning Phase, the ninth studio album by the artist, Beck. 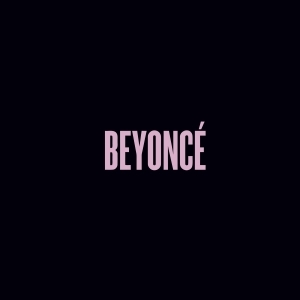 But in order to review Morning Phase, I realised I probably have to talk about Beyoncé Knowle’s most recent release, Beyoncé, as well. Let me say straight up that I am not and never have been a fan of Beyoncé Knowles. I kind of liked her song Crazy In Love, and the trashy and titillating cliché of a film-clip that accompanied it, but none of her music has ever been in my music collection. I also think Kanye West is a massive douche, which probably tells you which direction this review is going, but more on that later.